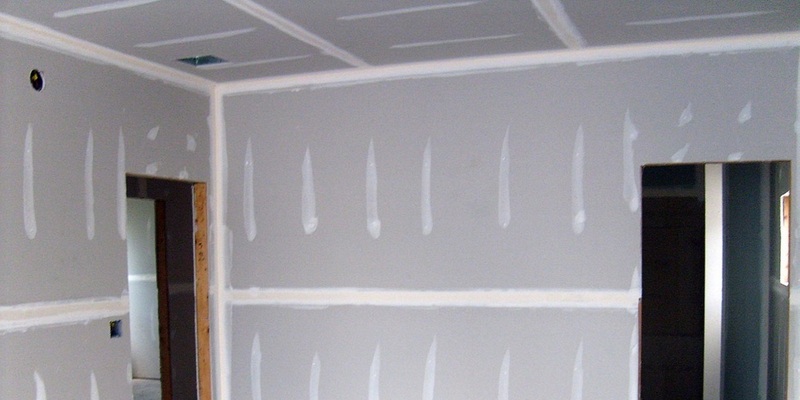 An insurance company has been awarded summary judgment in a case involving inferior and environmentally unsound Chinese drywall in U.S. District Court for the Southern District of Florida. MIAMI – An insurance company has been awarded summary judgment in a case involving inferior and environmentally unsound Chinese drywall in U.S. District Court for the Southern District of Florida. U.S. District Judge Patricia Seitz signed the order granting summary judgment to Westchester Fire Insurance, which prevailed over Gryphon Construction. At the heart of this case was the inferior and somewhat hazardous product colloquially called “Chinese drywall” in the construction industry. A business called Skyline installed Chinese drywall in a condominium project where Gryphon Construction was the general contractor. At issue is Westchester Fire Insurance having issued an excess liability insurance policy which impacted Gryphon –jwho is now contending that Westchester failed to indemnify some of Gryphon’s expenses. The court document shows Peninsula used an owner-controlled insurance program to ensure the project. The insulation was found to be defective after construction. Gryphon wanted Westchester to provide it with defense and indemnity. Another involved insurance company, American Home, sought declaratory judgment on its obligation to defend and indemnify Peninsula Gryphon and Skyline. Plaintiffs filed counterclaims against American Home and Westchester, saying that Westchester had a duty to indemnify them. Peninsula also sued Gryphon and Skyline. In the court’s conclusion, Seitz looks at Westchester’s indemnity obligations and pulls apart the language of the contract. The court determined that Gryphon would have had to have made specific claims within a given timeframe, and that the insurance contract of Westchester and American Home does not extend to the specific monies that Griffin sought. On that basis, Seitz ordered Westchester’s motion for summary judgment granted, and Gryphon Construction’s motion for final summary judgment was denied.